Google has announced a slight redesign for its Maps service today. It's not the 'chrome' around the actual maps that has a new look this time around, but the maps themselves. 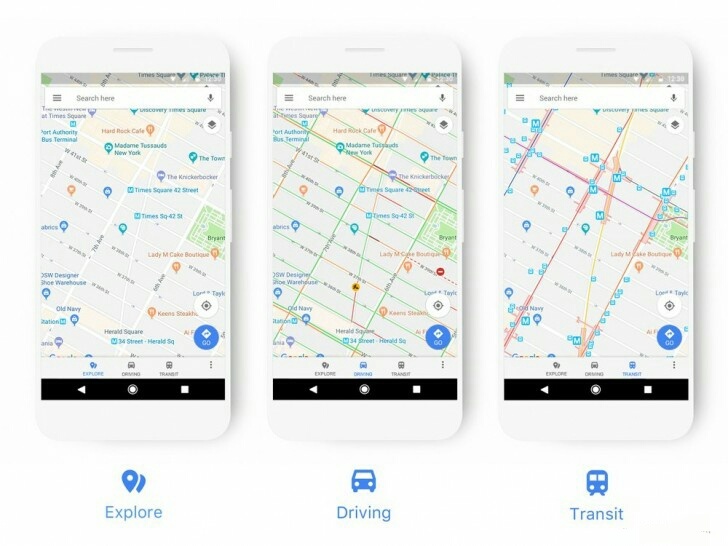 The driving, navigation, transit and explore maps now better highlight the most relevant information for each experience: things such as gas stations when you're in navigation mode, or train stations for transit. Points of interest are now color-coded, which means it will be much easier to spot them on the map. Each specific type of place has a designated color and icon, so that it's possible to find with just a glance. If you access the Source linked below you can see a cheat sheet of the new colors and icons to help you know what to expect. The changes will be rolling out to all Google products that incorporate Maps "over the next few weeks". 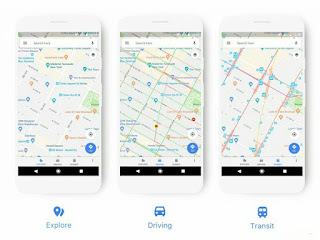 This includes Google Maps on the web and the Maps apps of course, but also Google Assistant, Search, Earth, and Android Auto. In time, the new style will be seen in the apps and websites that use the Google Maps API too.